The Orchard Project and the Blondin Consortium are working together to rejuvenate Blondin Park Community Orchard. 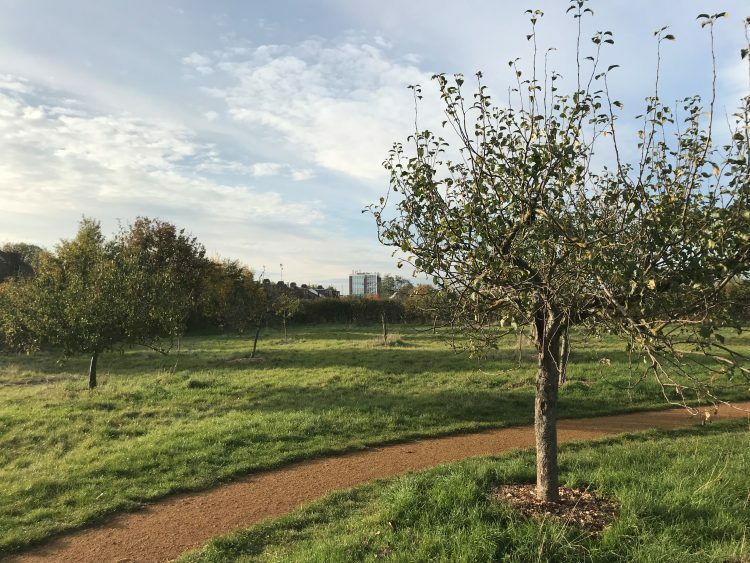 We’re looking for volunteers to help prune more than 40 apple and pear trees in this fantastic community orchard. All training will be provided by orchard expert Bob Lever, who has more than 30 years experience in traditional orchard management.